Offering you a complete choice of products which include beige travertino marble, bottichino marble, light emperador marble, creama perfetta marble and red fire marble. We offer a diversified gamut of quality approved Bottichino Marble that is available in a number of designs and sizes. 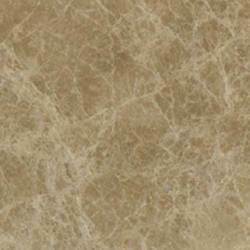 Ideal to be used at different commercial and residential sectors, this marble is precisely processed using best quality ceramic and highly developed technology in observance with the industry quality norms. Apart from this, clients can avail this marble from us at affordable prices within stipulated period of time. With the valuable assistance of skilled team of professionals, we are offering an extensive range of high quality Light Emperador Marble. The offered marble is processed by our deft professionals by using best quality ceramic material and advanced technology. This marble is tested by our quality examiners before its final dispatch. 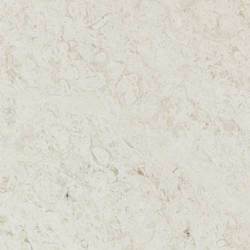 Apart from this, clients can avail this marble from us at rock bottom prices. 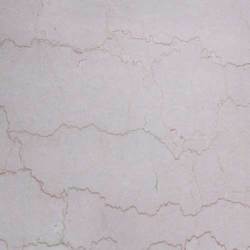 We have marked a distinct and dynamic position in the market by providing an excellent range of Creama Perfetta Marble. Used in different residential and commercial places, this marble is precisely processed using finest quality ceramic in obedience with the set industry standards. Apart from this, clients can avail this marble from us in different thickness, designs, sizes and other allied specifications. 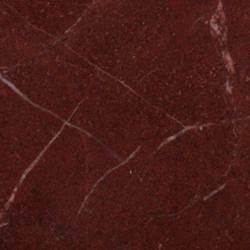 Since our inception, we are instrumental in offering premium quality Red Fire Marble. The offered marble is appreciated due to its exclusive features such as crack resistance and sturdy construction. We offer this marble in diverse specifications like designs, patterns and sizes that is used to add to the charm of diverse places. 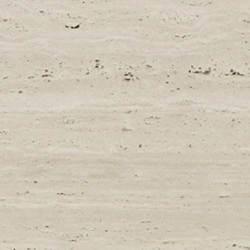 Clients can avail this marble from us at nominal prices. Looking for “Imported Marble ”?